Usain Bolt and Oscar Pistorius are expected to run in Daegu Stadium this summer for the 13th World Championships in Athletics. Let's hope competitions can be both spectacular and fair. This stadium deserves more animation than the struggling Daegu FC can provide in the K-League (BTW Korea's pro soccer league is experiencing its worst year ever, plagued by a pervasive game fixing scandal). Except in marathon, Koreans don't have a strong tradition in athletics, but they are now a top tier power in world sports. 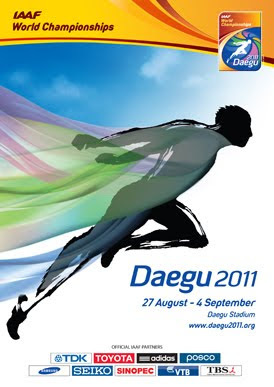 Daegu was selected in 2007 ahead of tough competitors : Brisbane and Moscow, who will organize the 2013 edition. Note that just like in Olympics with Seoul 1988 or Pyeongchang 2018*, Korea is again the first Asian country to claim major sports events after Japan (except Formula One**, where petrodollars came first). And regarding the tie in soccer, we all remember how the 2002 FIFA World Cup was split between both rivals to prevent one tragic loss of face. Anyway, it is very positive for Korea to put "new" cities on the global map : this country is certainly not just only about Seoul***, and Daegu or Pyeongchang reached the global sports stage even before Busan (yes, Korea's second biggest city did organize Asian Games, but that's a regional event and it was held in 2002, in the shadow of the World Cup).
) 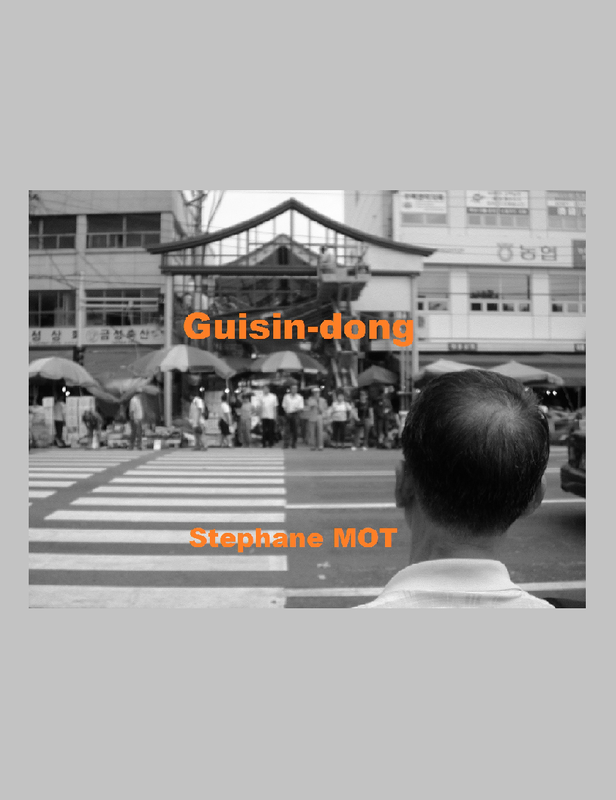 won logically as the best candidate... even if the bidding team looked more than suspicious (see "Pyeongchang 2018 vs Sejong City 2010 ?"). ** see last year : "Yeongam-gun braces for inaugural Formula One Grand Prix"
*** again, for such a big capital, even a G20 Summit is a non-event : "G20 Seoul Summit 2010"